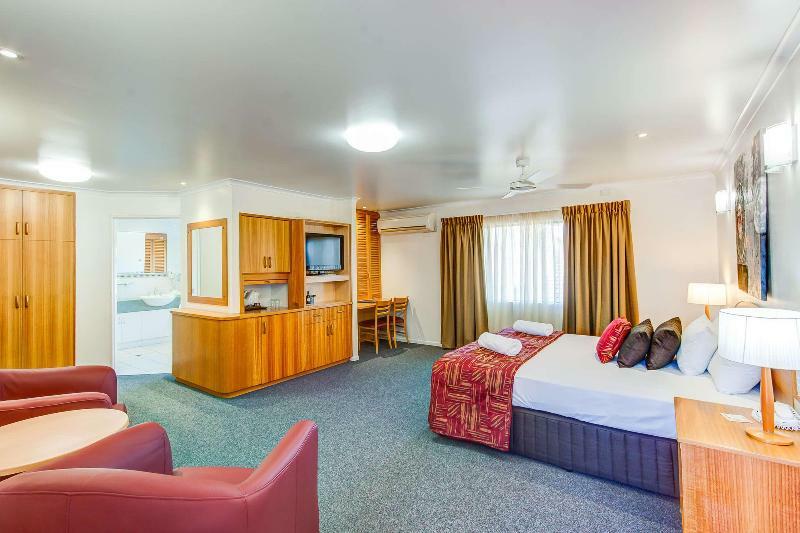 The holiday village comprises a total of 26 rooms. 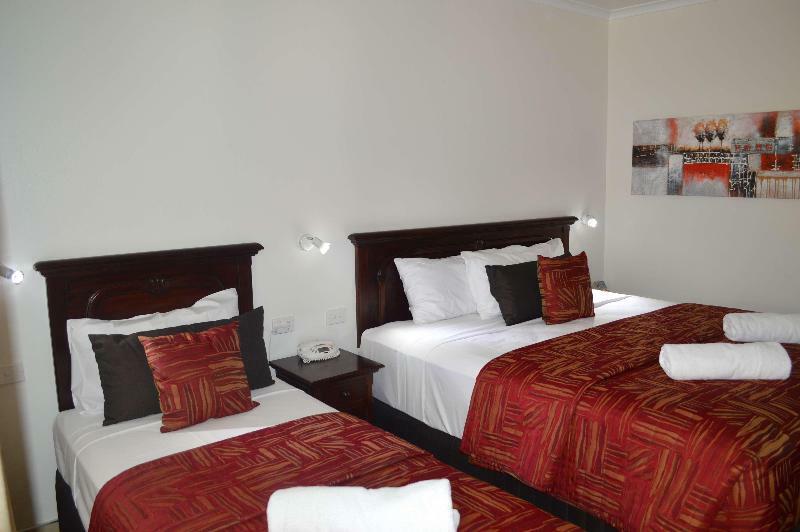 A baggage storage service, room service and a business centre are available to guests of the accommodation. 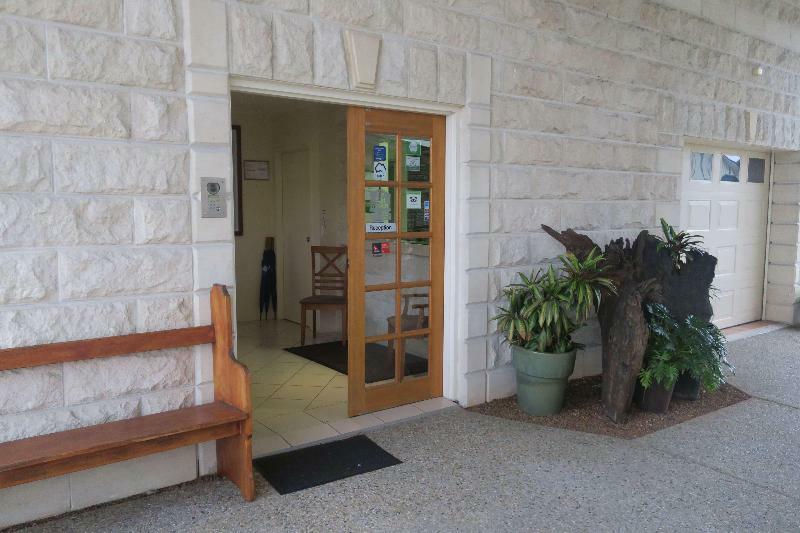 Wireless internet access in public areas allows guests to stay connected. There is also a garden. Those arriving in their own vehicles can leave them in the car park of the complex. 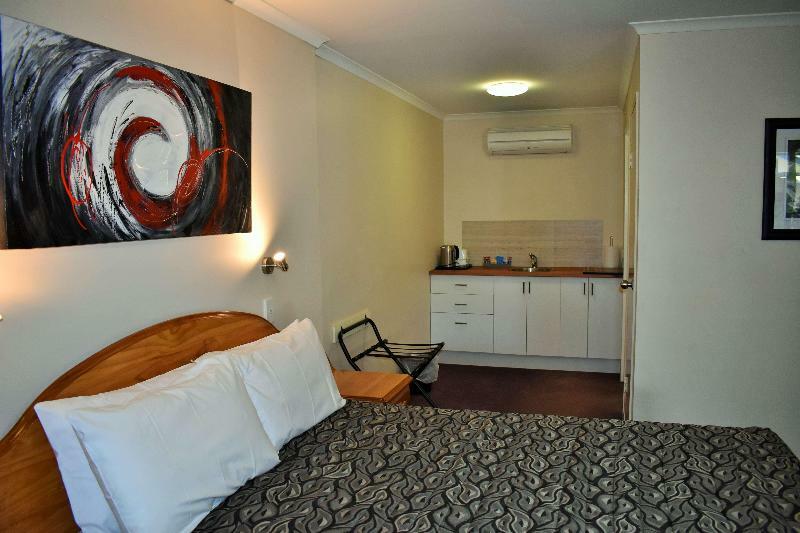 Rooms feature air conditioning and a bathroom. Most rooms feature a balcony with a view for guests' enjoyment. 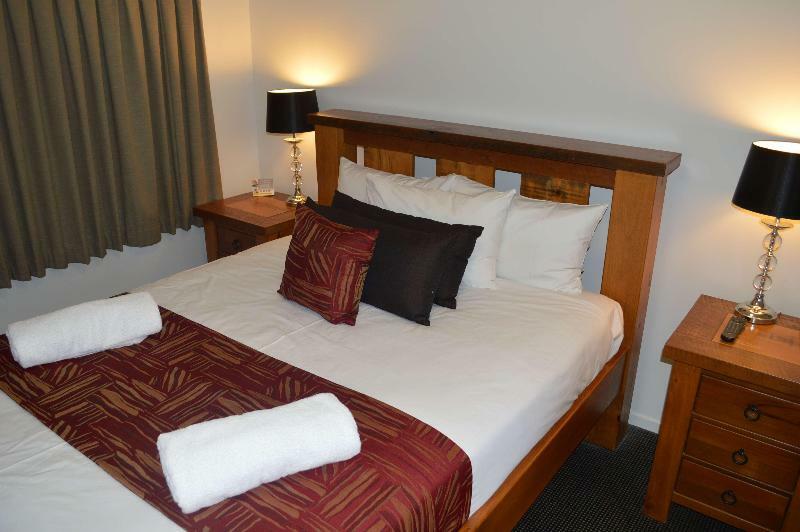 Cots are available for younger travellers. 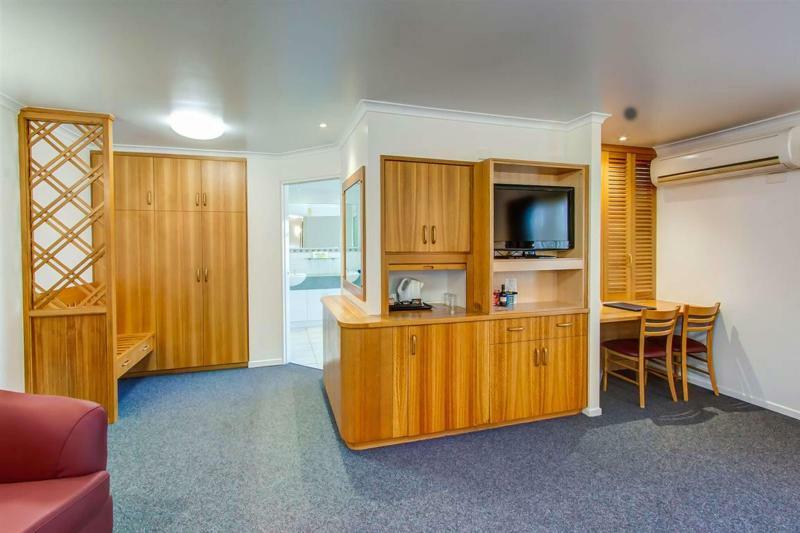 A fridge, a microwave and a tea/coffee station are provided as standard. Internet access, a telephone and WiFi add to the comfort of the holiday. 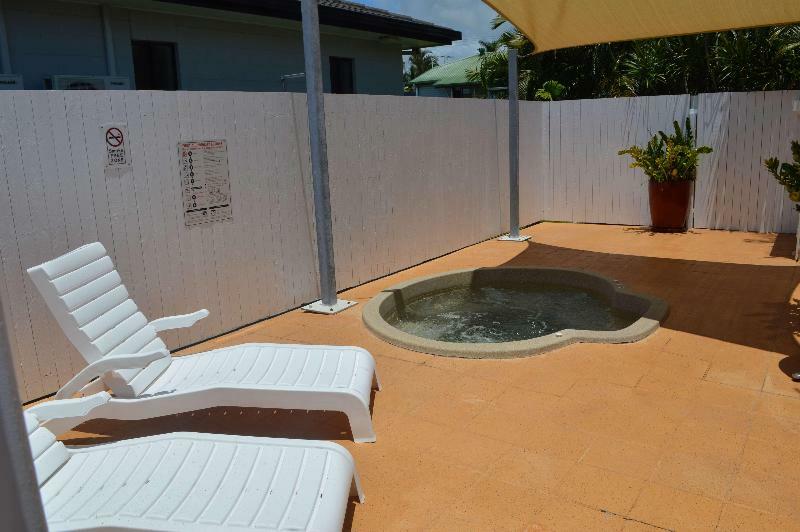 The bathrooms are fitted with a shower and a hot tub. 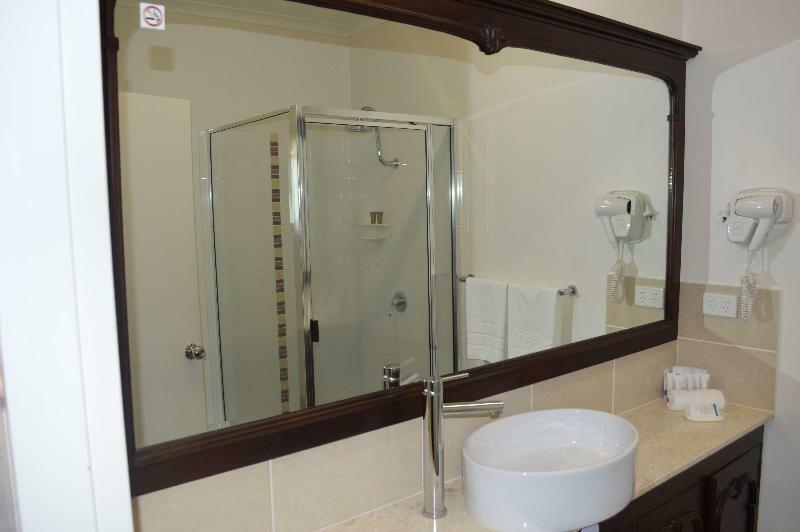 A hairdryer can also be found in each of the bathrooms. 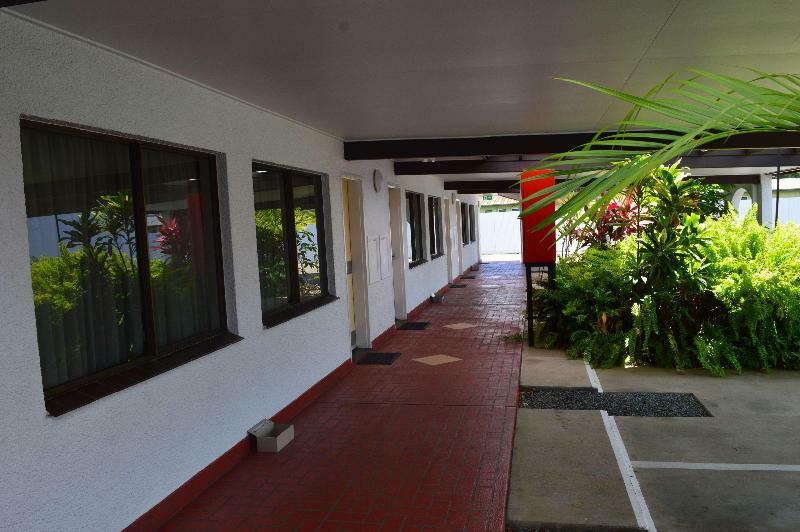 The complex offers non-smoking rooms. 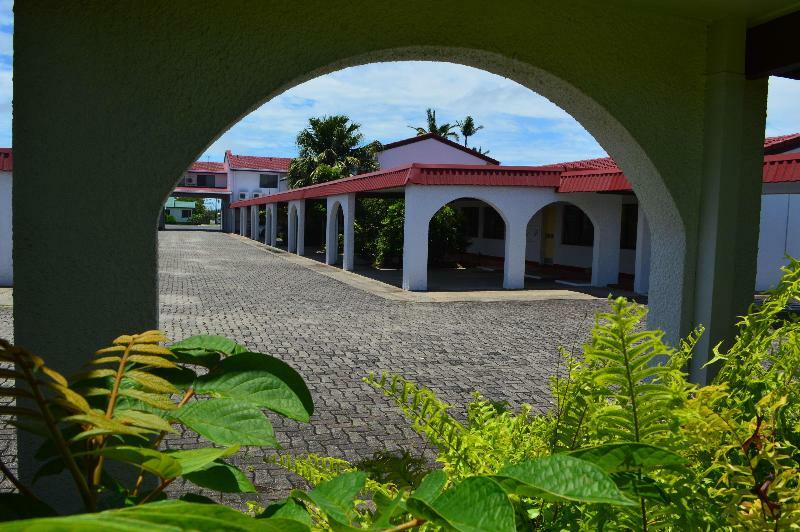 The holiday village offers attractions including sport and entertainment opportunities. The accommodation features a pool and an outdoor pool. 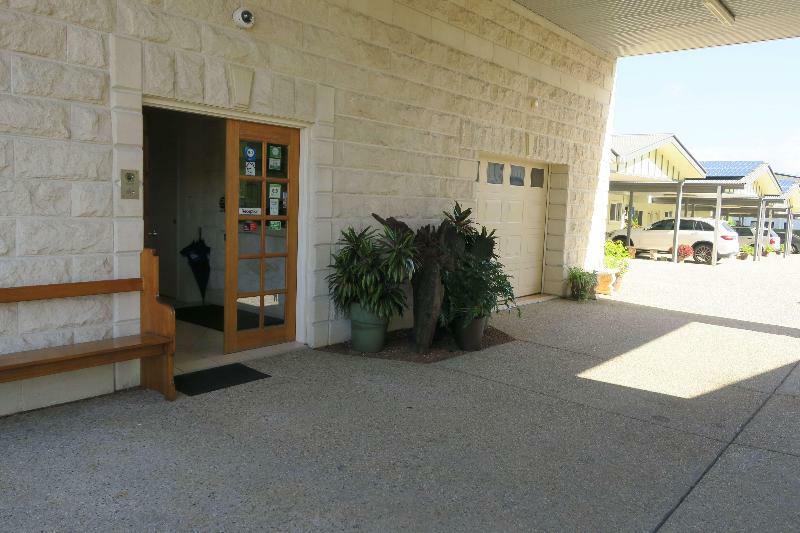 A range of options are available, including tennis and a gym. 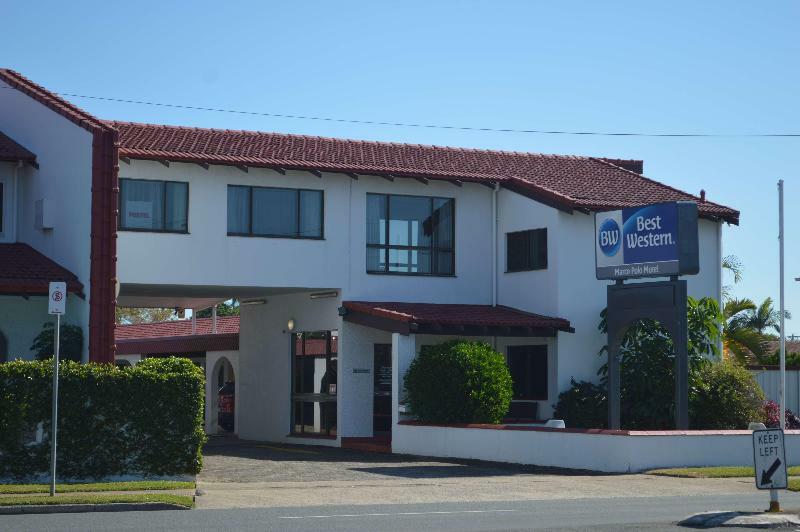 Your room your choice – We, at Rehlat believe you in offering a comfortable stay at BEST WESTERN Caboolture Gateway Motel. 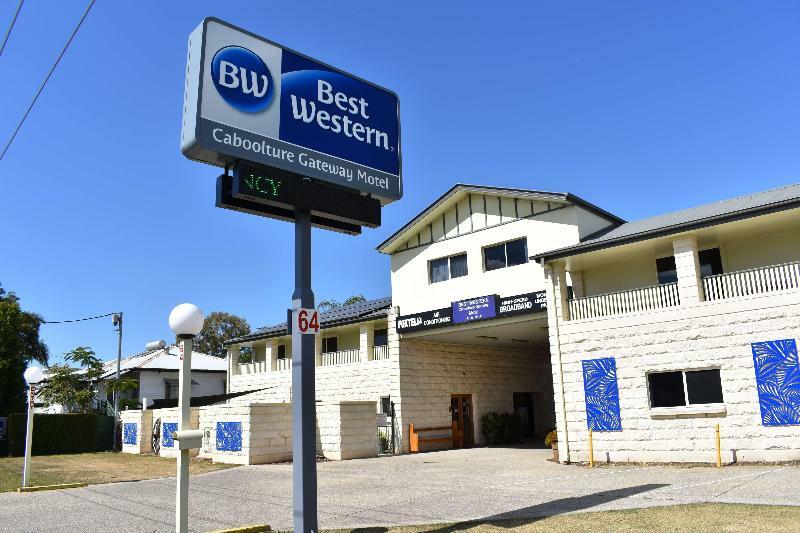 Get Online hotel booking done for BEST WESTERN Caboolture Gateway Motel with great discounts, offers, and last minute hotel deals. 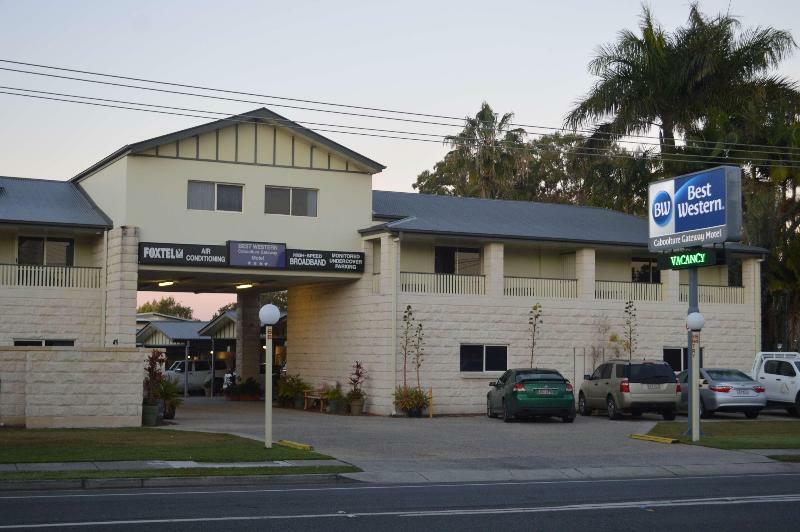 If you are confused about your choice and thinking if BEST WESTERN Caboolture Gateway Motel is really comforting and offers good services, then read real time hotel reviews on Rehlat from guests who have already stayed there. 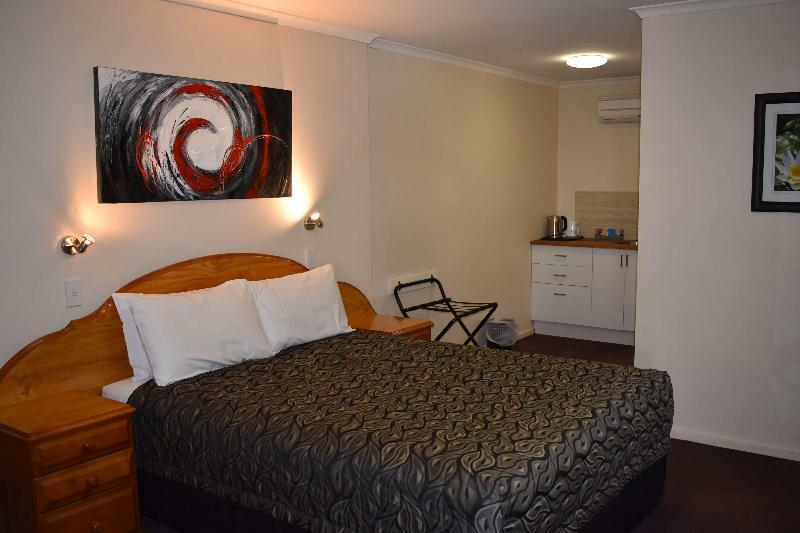 Besides this, you can also select room of your choice at BEST WESTERN Caboolture Gateway Motel; be it a single room, double occupancy, or a suite, Rehlat guarantees the best and the cheapest hotel booking charges. Booked and now want to know, what’s in store for you? No worries! 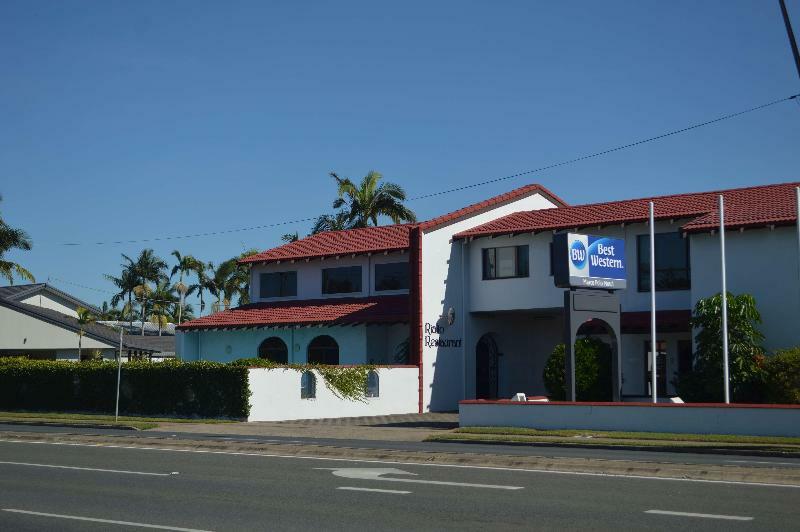 Rehlat has charted out the check in and checkout, amenities, services offered, room details, and all other information about BEST WESTERN Caboolture Gateway Motel at one place. 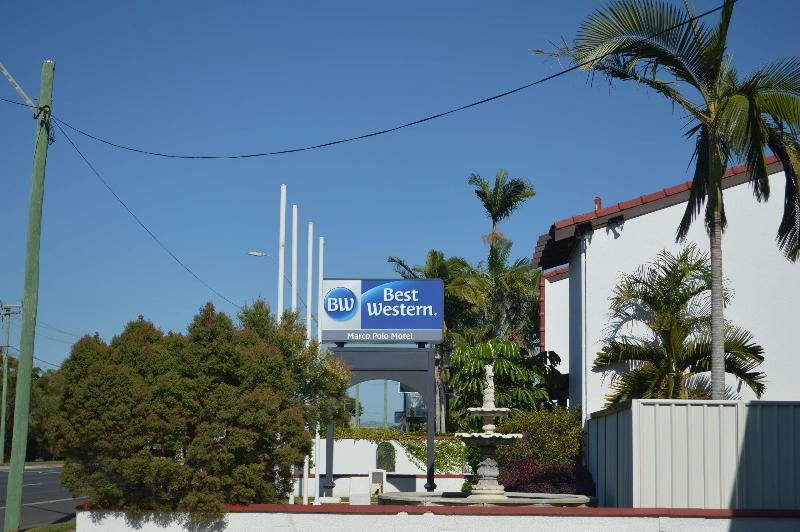 Moreover, leisure travelers can ideally stay at BEST WESTERN Caboolture Gateway Motel with a mesmerizing view of the city's exquisite skyline. 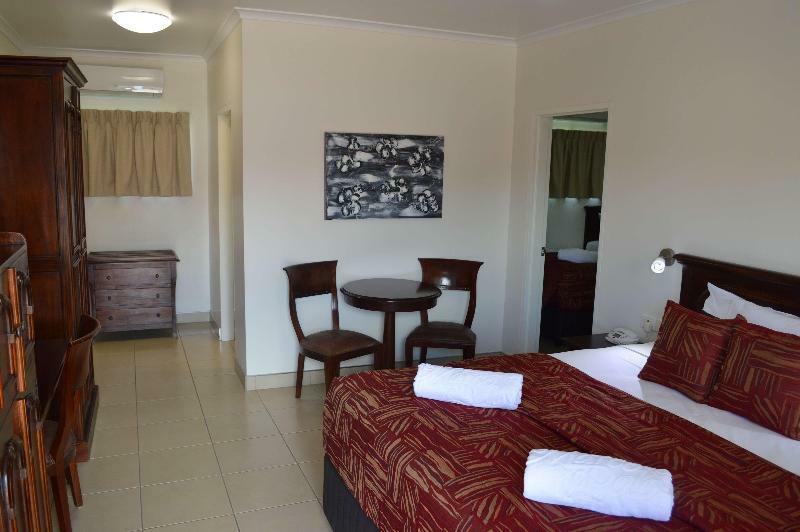 Hotel guests of BEST WESTERN Caboolture Gateway Motel can enjoy the stay more by visiting the excellent shopping and fun areas in the vicinity. 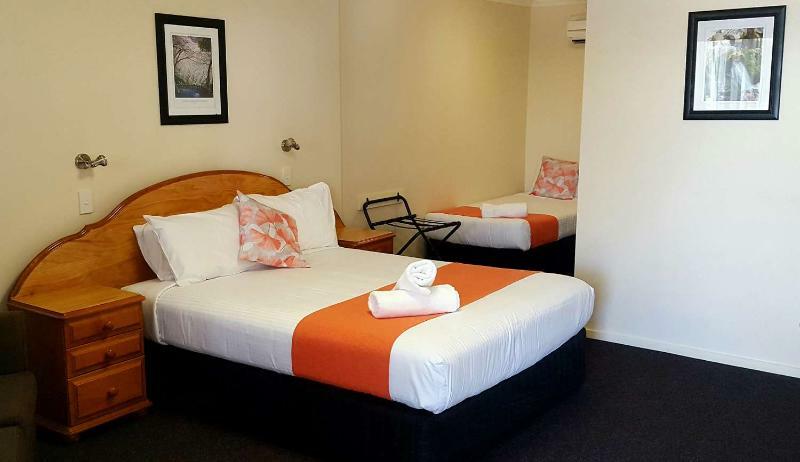 Budget hotels with real time hotel reviews and huge discounts and exciting offer. 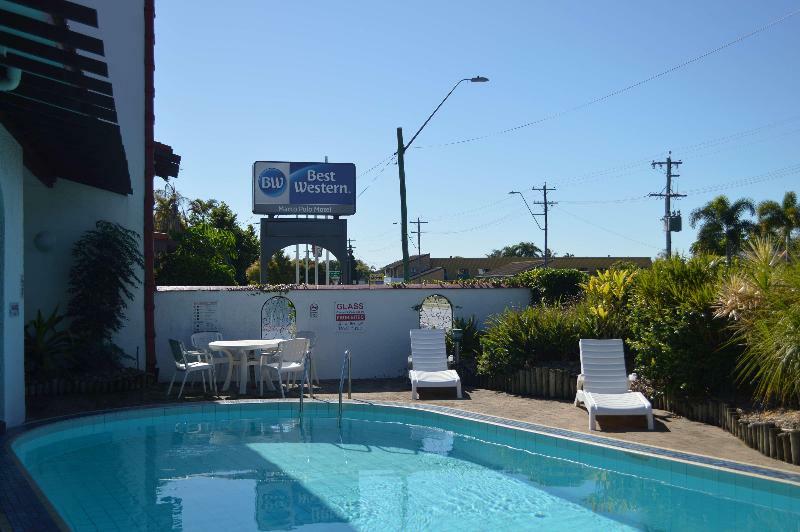 We guarantee best price for BEST WESTERN Caboolture Gateway Motel. 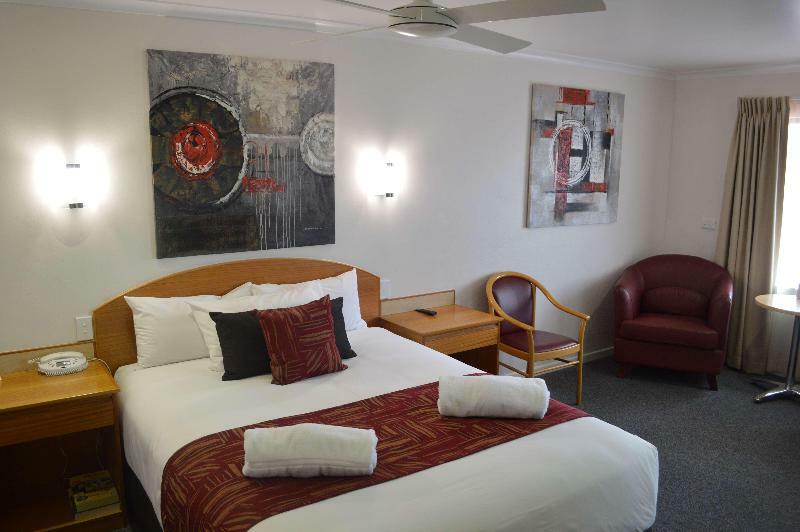 Get BEST WESTERN Caboolture Gateway Motel reservation done instantly at Rehlat. 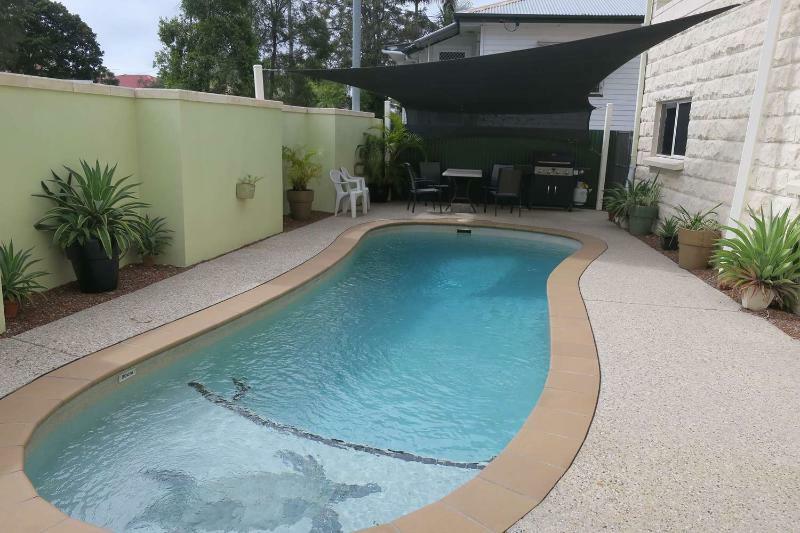 Choose from list of Hotels in Brisbane - QLD, read hotel reviews, and book online the best with Rehlat. 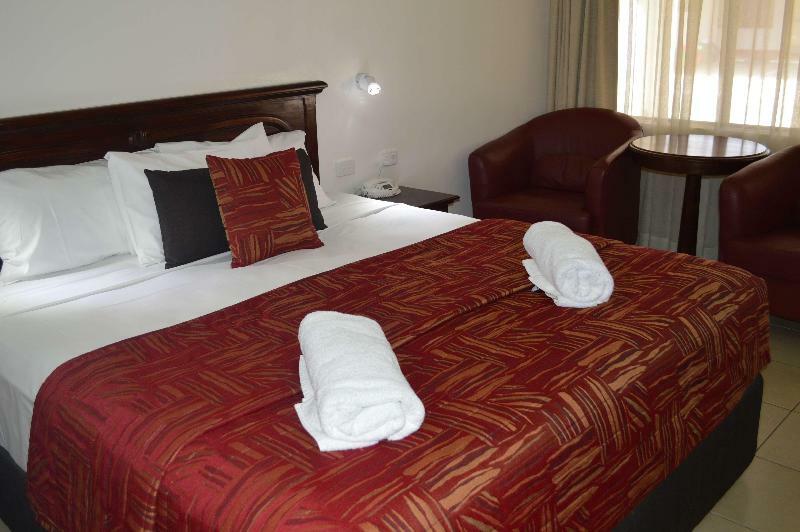 cheapest hotels with world class facilities and book online.